Today I'm really excited to show my state pride in a fabulous blog tour hosted by Beckie of Infarrantly Creative. (If you want to see all the great projects that have been posted so far, start at Beckie's Blog and work your way through.) And if you missed the great project shared by Kim from Sand and Sisal - right before me on the tour - make sure you pop over and check it out! I'm from the great state of Utah! Utah is also known as The Beehive State. 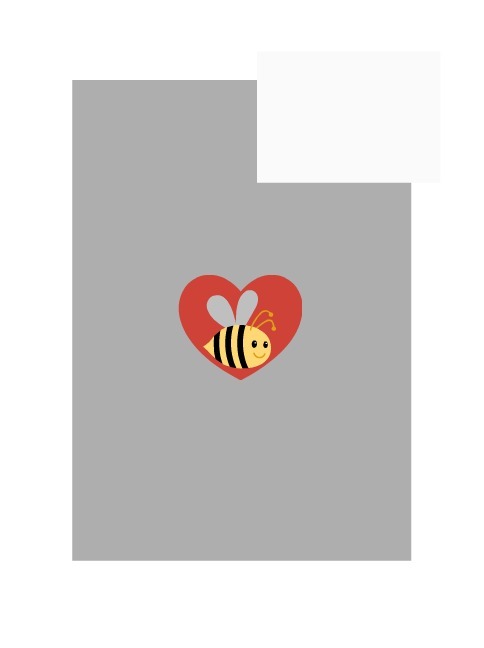 So when I thought about what project I would want to create to celebrate my state, I decided to make something fun using a bee. And here's what I came up with... Hand-stamped Napkins! Now for the fun part...making the napkins! I started with the yellow because I wanted it to be the base color. Make sure you ink the stamp well. Then place it carefully onto the fabric. Press it gently and lift it straight off. 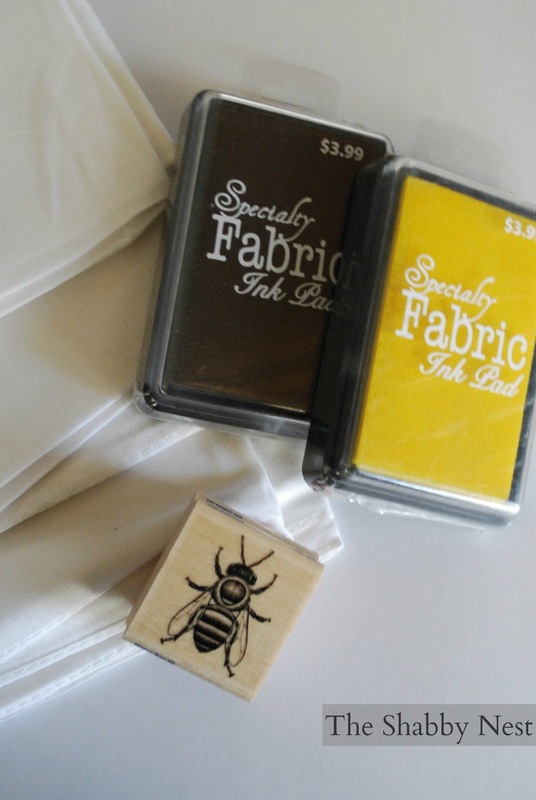 After the ink has dried, heat set it using an iron following the directions on the ink pad package. That's it! 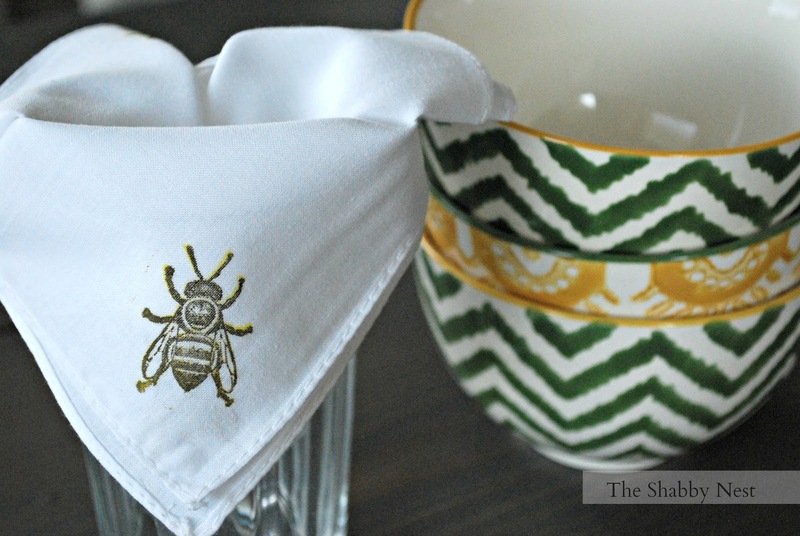 I love my Utah-inspired bee napkins...but the possibilities are endless! 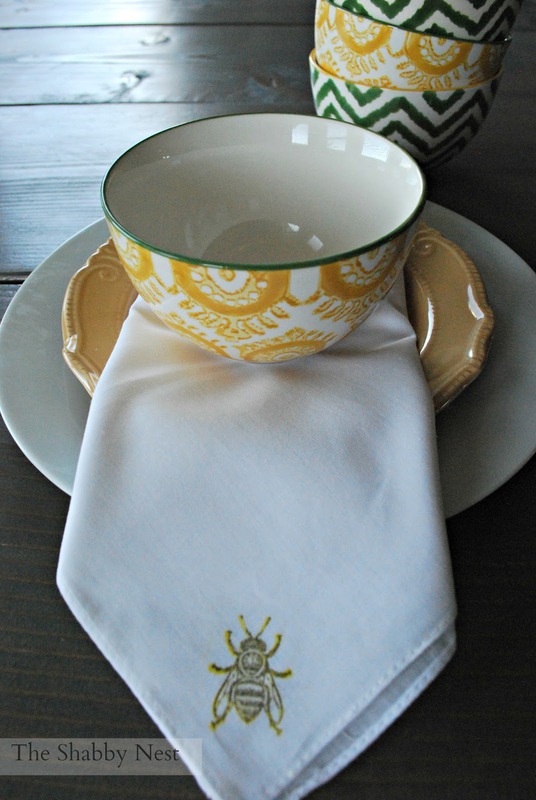 I've already started thinking about napkins I can create for Christmas gifts! Love it! I'm the last stop on today's leg of the Show Your State Pride tour, but tomorrow's tour will start off at the blog of my good friend Karen, The Graphics Fairy! So make sure and check it out! 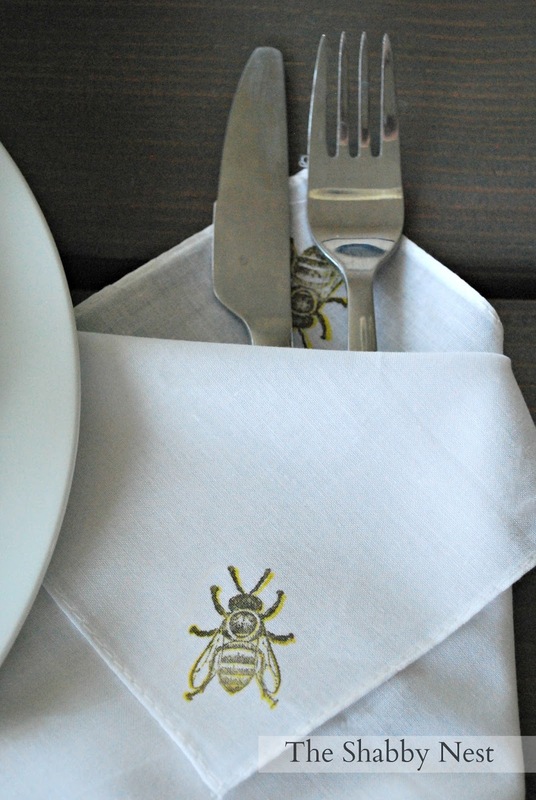 These are so cute Wendy, I love Bees!! What a fun project too! Super cute Wendy! So simple but so fun!